The dairy/corner store/convenience store/superette/whatever-these-places-are-called-in-your-neck-of-the-woods and the Homestead have a bit of an understanding when it comes to duck eggs. It all started on one of those days when it feels the whole universe is conspiring against you and the only answer is chocolate: lots of it and immediately. Loose change was rustled up and The Goat Herd staggered across the road and straight into a conversation in full swing between a driver of one of those huge drain steam cleaner trucks and Christina, one quarter of the dairy-across-the-road family. The subject: ducks; more specifically duck eggs and the kiwi inability to understand the superiority of these over the insipid, undersized, inferior chicken equivalent. Did I mention both Christina and the truck driver once called Taiwan home? Once the chocolate had been ingested and the world was looking slightly rosier, a round table discussion decided a dozen of Felicity, Gwen and Hilda’s finest should be trayed up and ferried across the road. it just seemed a nice thing to do. This small gift was received with such rapturous delight that a plan was mooted: six duck eggs per week delivered every Saturday. No, we do not require payment for this (bearing in mind that these were the people that, just on the off-chance, kept a couple of loaves out the back for us the first day the bread truck made it across the bridge, post-quake), which has afforded us the label: “Mugs”. We could have changed a couple of dollars an egg, apparently. But then we would never have learnt about Zhōngqiū Jié, Mid-Autumn Festival, or tasted the delicious mooncakes that are central to this celebration of harvest thanksgiving. Then there was the gift of six of our eggs up-cycled through a process of brining into salty, creamy deliciousness. For a couple of weeks, the early season Homestead salads were just that little bit more exciting, with a tiny hint of the exotic. Last night during that end of weekend, pre dinner lull, Christina’s smiley face appeared at our kitchen window. Not just any dumplings, but Xiao Longbao, steamed packets of utter gorgeousness. Yep, we could have charged two whole dollars an egg; instead we didn’t and we’ve got to sample a whole new world. 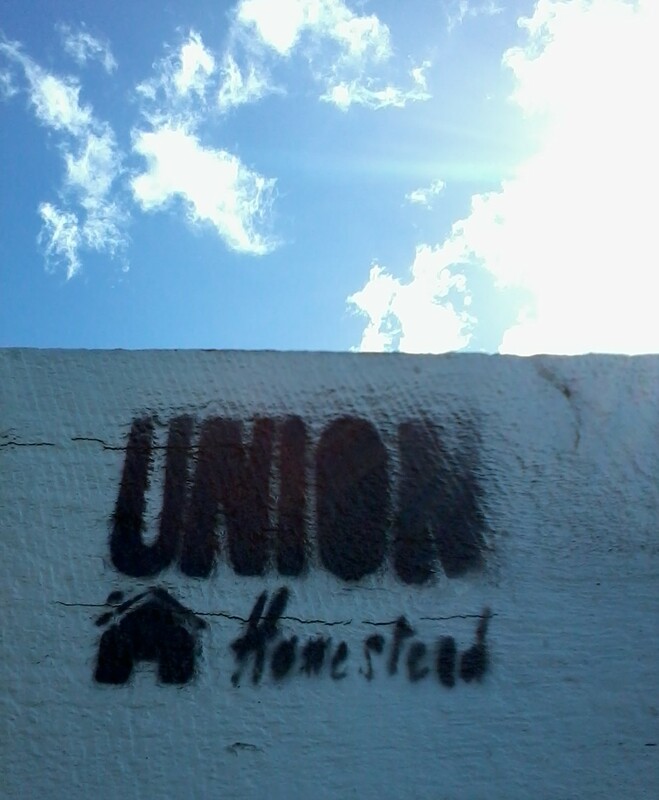 This entry was posted in Union Homestead and tagged barter, Christchurch, Community, culture, dumplings, eggs, experience, experiences, Mid-Autumn Festival, mooncake, NaBloPoMo, New Brighton, New Zealand, Otautahi, Peoples Independent Republic of New Brighton, PIRNB, society, travel, Xiao Longbao, Zhōngqiū Jié. Bookmark the permalink. One good turn deserves another certainly seems to apply in your case, your duck eggs gift has multiplied into a window on another world. How wonderful. Amazing what a little kindness can get us..how nice it must be to experience new things. Those dumplings look like perfection. Brilliant! I love duck eggs but I also love dumplings😃. Great story. I love this kind of exchange. Mooncakes – haven’t had them in years – I had a Hong Kong roommate in school (when Hong Kong was still British – does this date me? ), who got sent mooncakes for Chinese New Year. Later I used to get them in Chinatown occasionally when I lived in Vancouver for a few years, but it’s been a while. 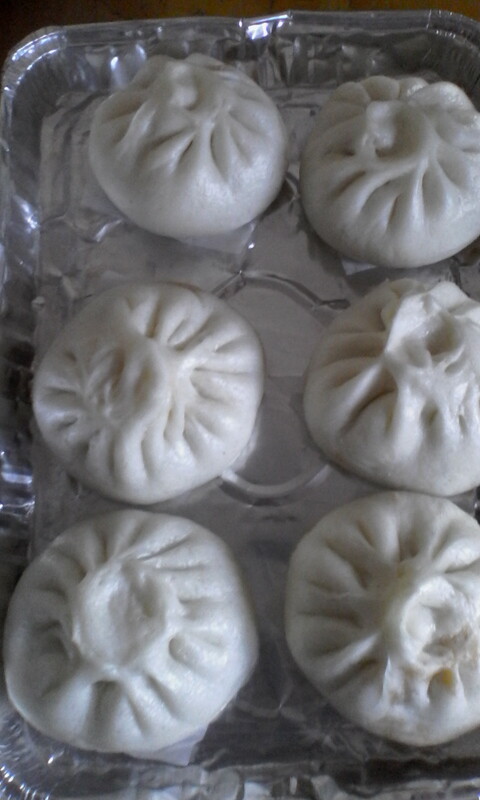 The xiao lang bao look wonderful – they look like something one might have in a dim sum meal. What was the filling in these ones? This relationship you have might be called neighbourliness, it seems to me – you thought of them in the first place as recipients of eggs at least in part because of their thoughtfulness in keeping some bread for you in a crisis. It doesn’t sound like anyone is keeping tabs, just finding ways to be generous. This kind of relationship building is what may save some of us someday when TSHTF…because money probably won’t do it. I think you’ve firmly dated yourself in the same bracket as myself and there ain’t nothing wrong with that 😀 The dumpling filling was pork based…and simply divine…but it was the casing that really blew us away – so light and bready almost. You’re absolutely right re: neighbourliness. Money is, in reality, pretty limiting. When the effluent collided with the air conditioning here no amount of cash was going magic things normal again but having a gossip and a cackle with Jude Nextdoor almost did. Now I want dumplings! Any chance of the recipe? ?